Give a gift with a truly personal touch! 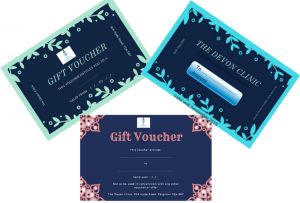 Why not treat your friends and family to a gift voucher from The Devon Clinic? Vouchers can be ordered over the telephone, via email below or in person.